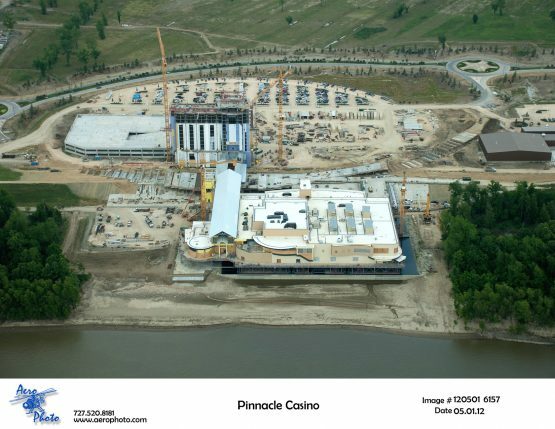 The L’auberge Casino Hotel is a 575-acre tract that Pinnacle Entertainment developed adjacent to the Mississippi River in Baton Rouge, Louisiana. 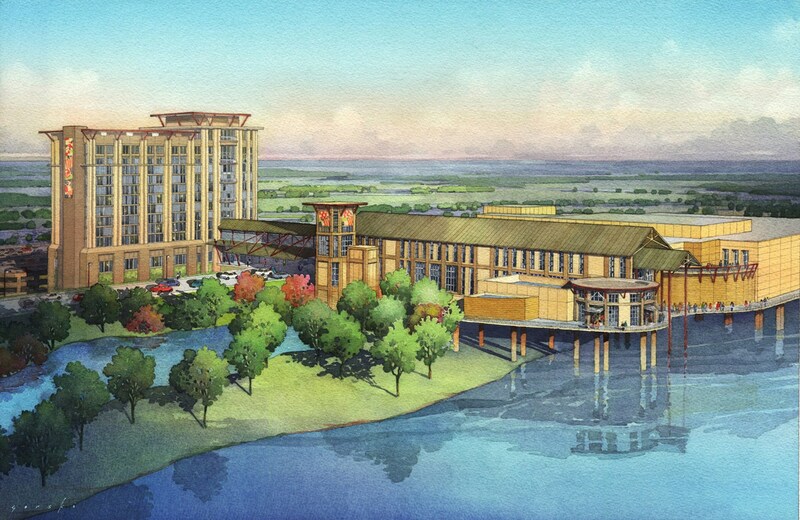 Designed to capture the feel of a Southern river lodge, the development includes a 74,000 square-foot gaming facility that floats in a man-made lake next to the river channel. 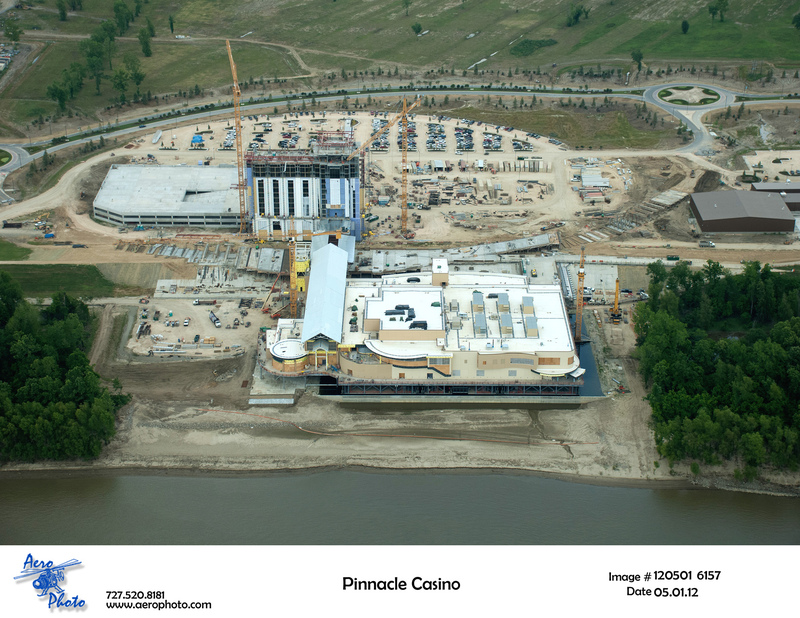 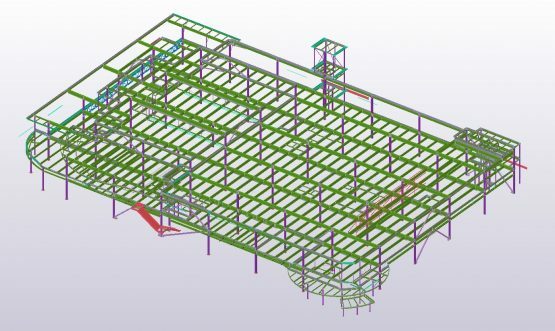 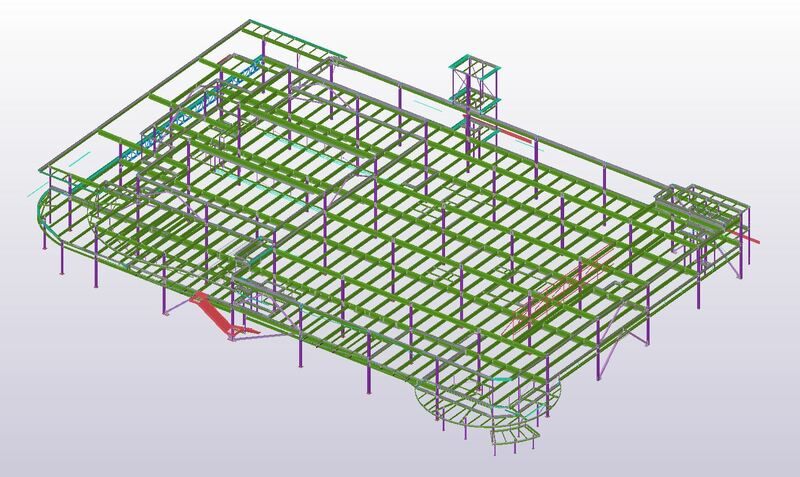 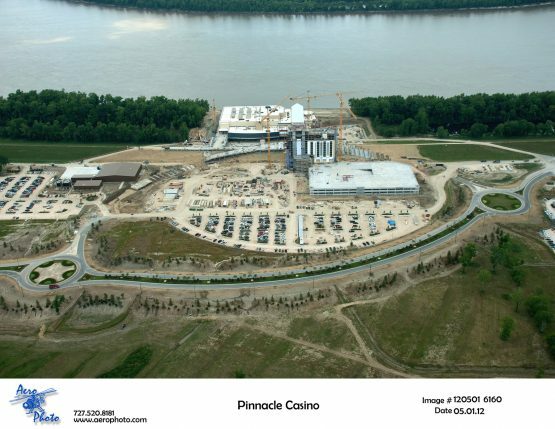 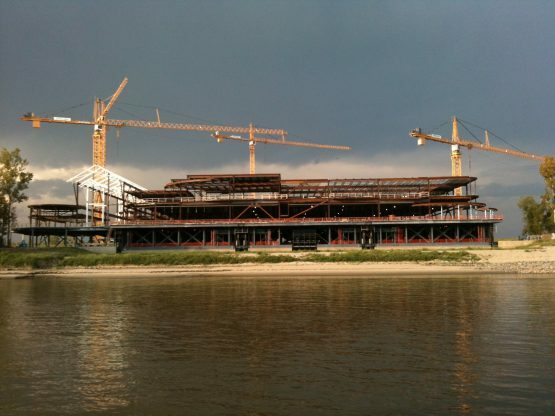 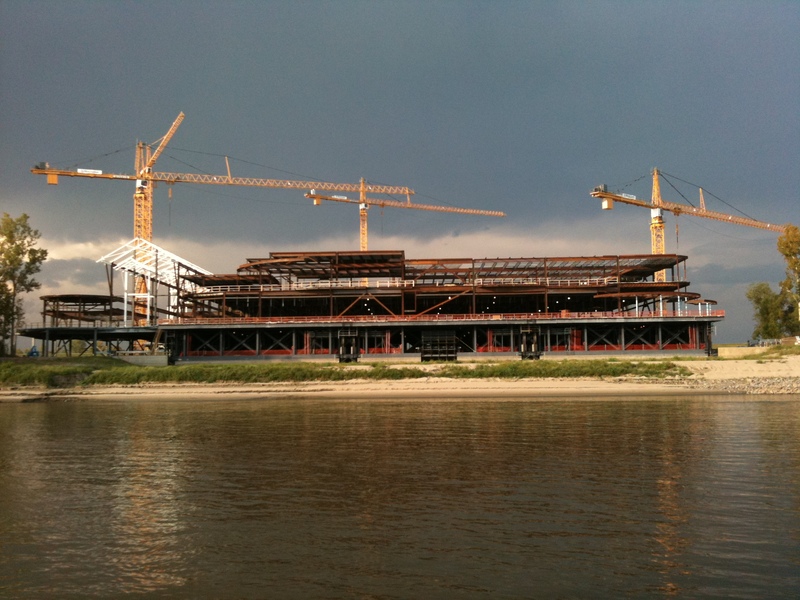 The design specified building the casino on three barges connected by structural steel cross bracings that would float in a man-made lake excavated next to a 20-foot tall, 200-foot wide levee. 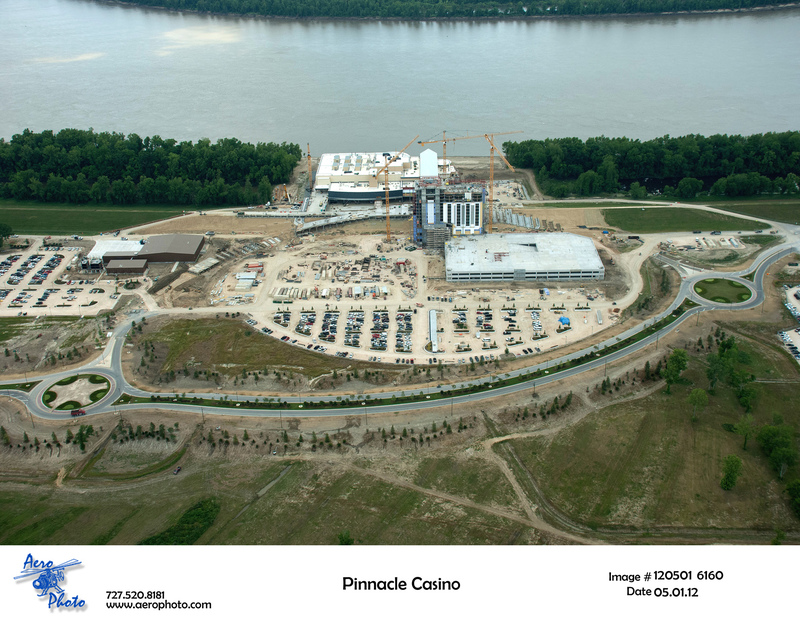 The $368 million project opened in September 2012.